NEW! - Cont. 8,5 cm - Beautiful local form of the well known Haworthia limifolia. 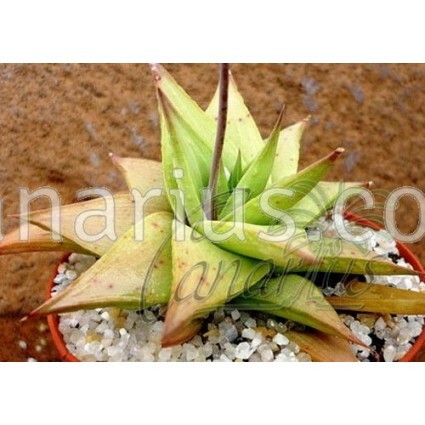 Haworthia limifolia is an easy to grow small succulent plant, up to 10cm in diameter. 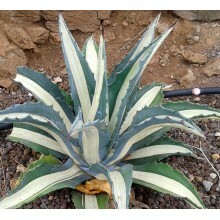 It is a different-looking haworthia, with flattened green leaves, heavily banded with ridges. 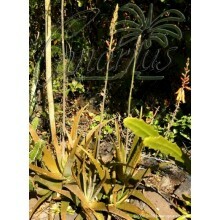 It is grows wild in rocky areas from Mozambique to Mpumalanga. This clone changes quite a bit its colour according to light and season. 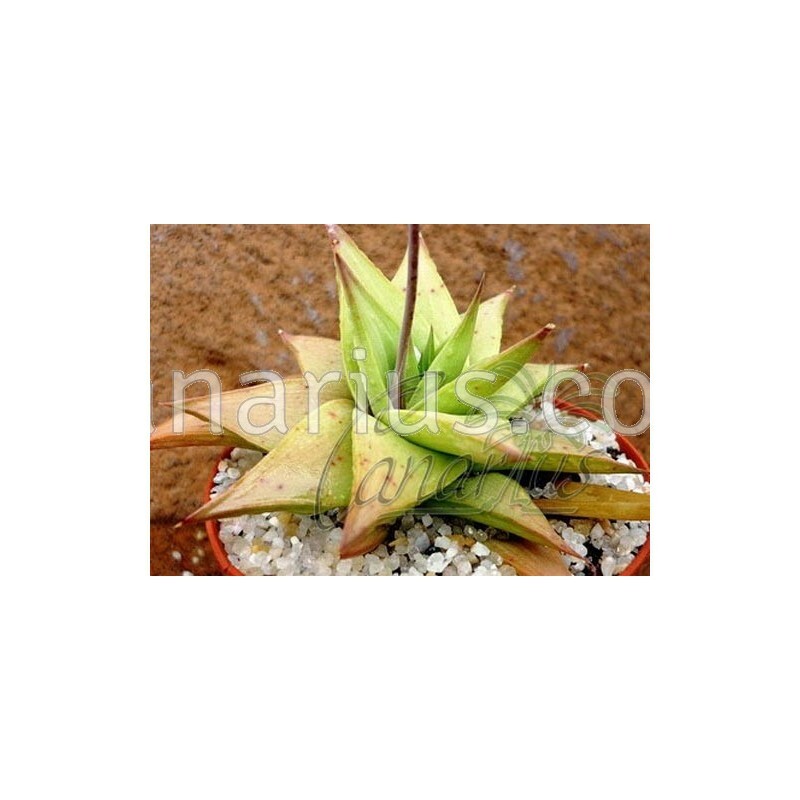 Haworthia limifolia is used as an ornamental potted plant, in the half-shade of mediterranean patios and gardens or indoors by a bright window. Succulent plant collectors grow different varieties and forms of this variable species. Haworthia limifolia, in general, is highly sought after in the native countries as a medicinal plant. 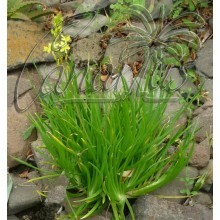 It has antibacterial and antifungal properties. According to Coopoosamy and Naidoo (2011), extracts from the leaves exhibited antimicrobial activities in treatments against bacterial and fungal strains : Aspergillus flavus, Aspergillus glaucus, Candida albicans, Candida tropicalis, Trichophyton mentagrophytes, and Trichophyton rubrum. 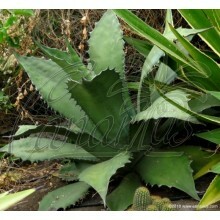 Be careful, not all useful plants are edible, some are toxic if eaten or applied to the skin. Actually this is an endangered species. The main threats to Haworthias are medicinal plant harvesting, and collection of mature individuals from the wild by succulent collectors. Of course our plants are reproduced in cultivation in the Canary Islands from cultivated stock, with no pressure on natural populations.